Sine, Random, Classic Shock, Etc. 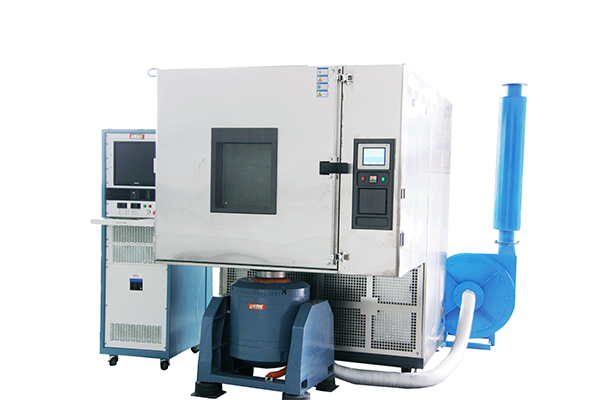 The Integrated Environmental Test System is a combination of test chamber and vibration test system,whereby different temperature(high/low temperature),humidity, vibration(sinusoidal/random)and electrical stress is applied on the specimen according to the preset period to perform “Environment Simulation” of temperature, humidity and vibration. 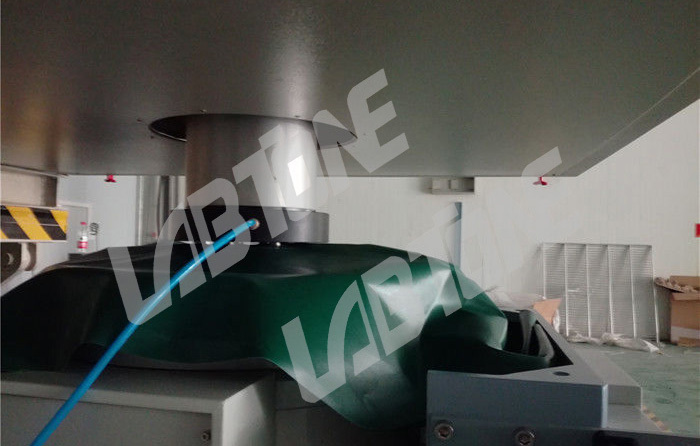 As compared to single element test, this test can simulate the transport and use environment of the products more realistically. It is an important methodology to assess and evaluate the adaptation of product towards environmental changes, to expose the flaw in the products and also to assist in development of new product, appraisal and mass production. 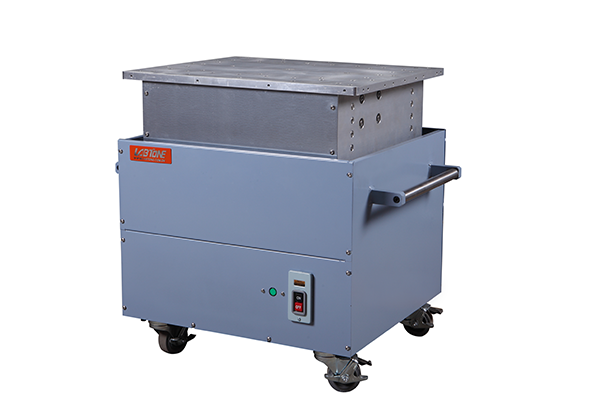 Independent control system: can complete high temperature, low temperature, constant temperature, constant humidity, vibration test and integrated test. 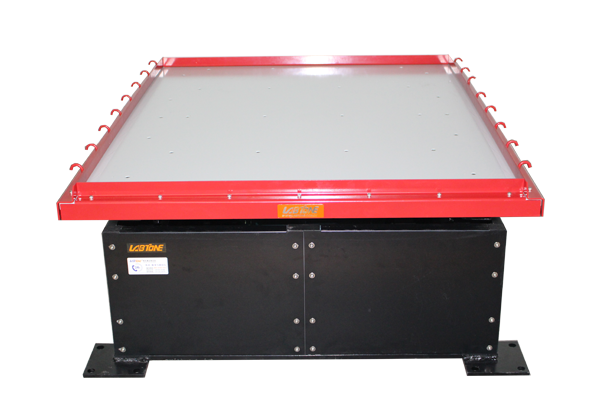 Adopts portable track design to perform integrated or single element test easily. 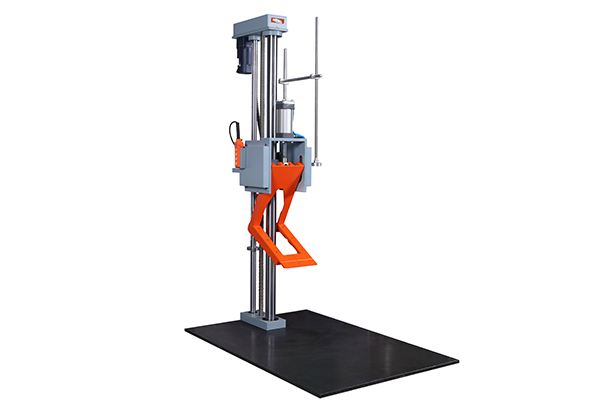 Our vibration test systems are compatible with international test chambers of different brands. 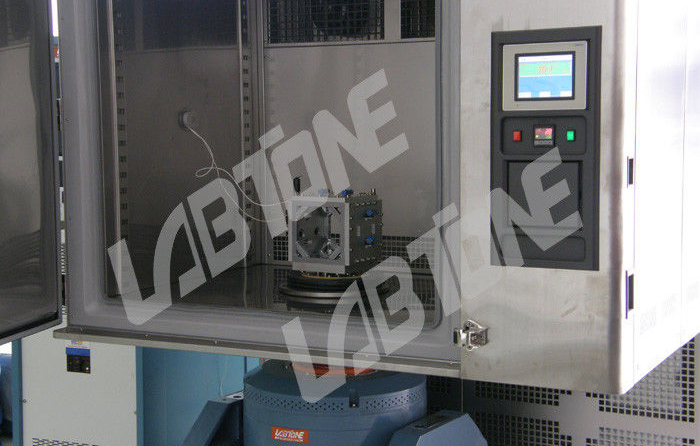 Labtone is in charge of assembly and provide the clients with integrated environment test system of different specifications and performance. 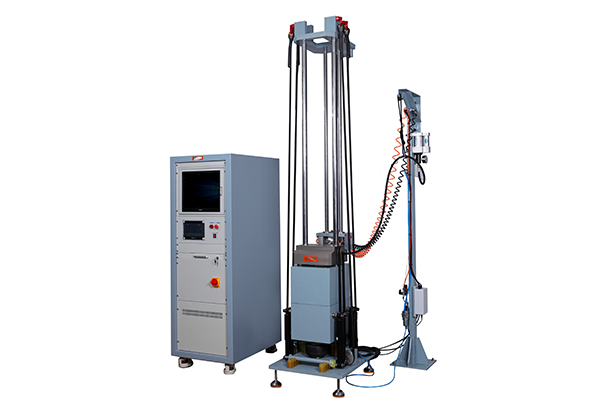 We are always focused on the latest development of reliable testing technologies, and also value the importance of upgrading the technologies of the equipment. 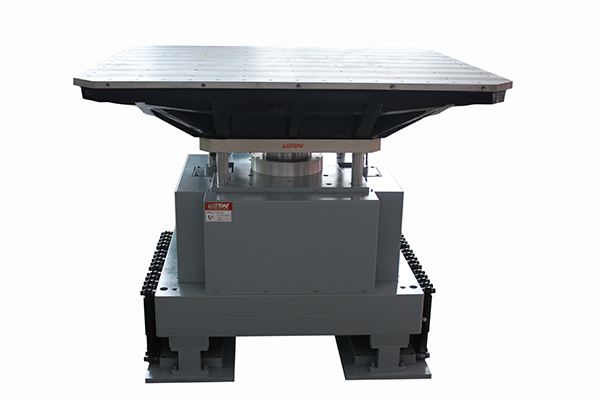 Requirement for “Environment Simulation” also helps the clients to realize the importance of vibration platform and test chambers provided by supplier. 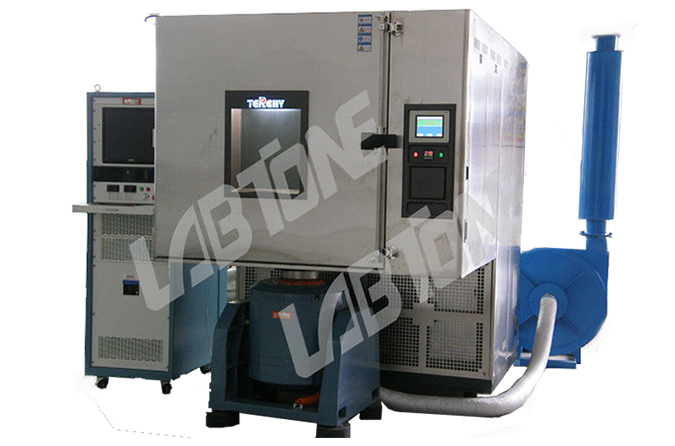 We can provide broad range of combined environment testing systems according to the clients’ requirements. 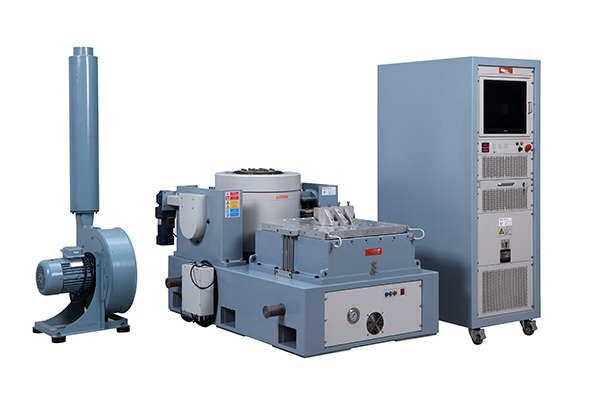 For example: 3 to 4 integrated testing setup scheme (air-cooled vibration test system complimented by low pressure test chamber), multi-axis vibration test and latest testing technologies. Any special requirement please feel free to contact us and we will try to realize it.